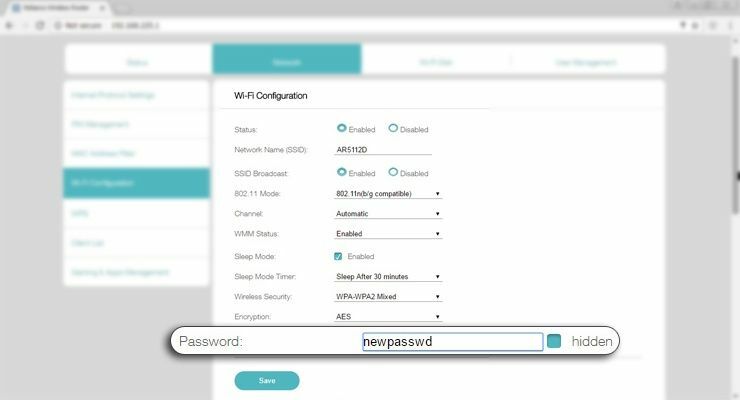 How to Change your Jiofi Password, Jiofi Username Login, Broadcasting SSID by logon into jiofi.local.html or 192.168.1.1 or 192.168.l.l…. The introduction of JIO has truly marked changes in the majority of sectors such as businesses, digital education, and entrepreneurship, digital healthcare, entertainment, social connectivity to name a few. 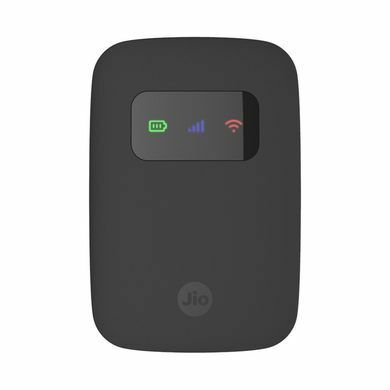 Jio had launched Portal Wifi Hotspot device named Jiofi. Jiofi is a Wireless internet sharing device. Some people may track your Jiofi Password here we will explain the How to Change your Jiofi Login Password by signing into jiofi.local.html and 192.168.1.1. Whenever you connect to JIOFI default password is required to enter the configuration window. This is due to the fact that JIOFI Broadcasting SSID is by default protected by a password which needs to be entered while every login. To enjoy the easy access, you can easily change this password to your wish. 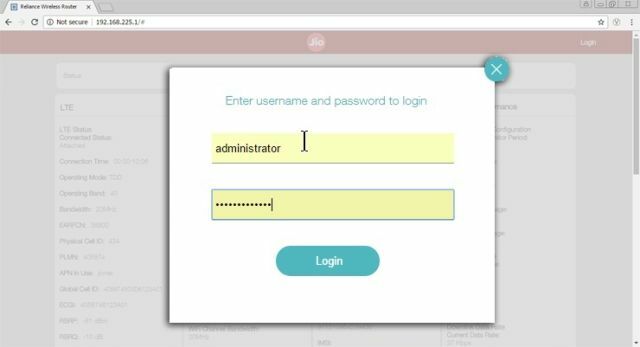 Login with administrator as username and administrator as password. 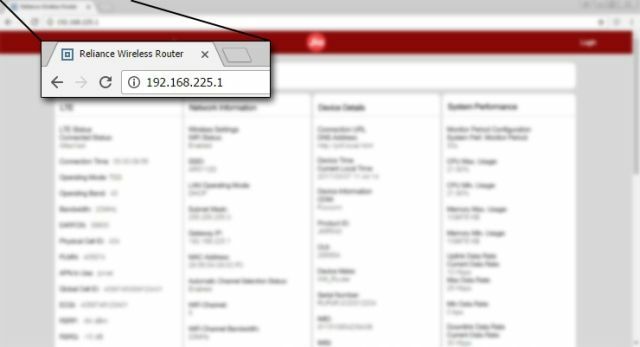 Make sure that your WiFi security is set to ‘WPA-PSK/WPA2-PSK’. Also, the ‘Wireless encryption type’ must be set to ‘AES+TKIP’. Hit the security key place holder and enter your desired password. 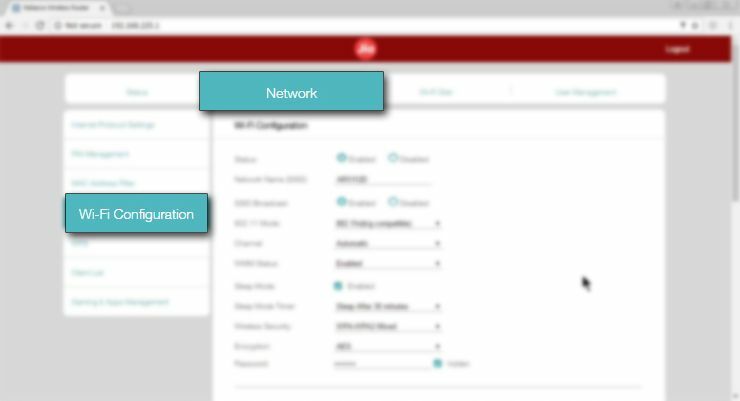 The above configuration steps are prior executed, i.e. Connect to Jiofi network in your device. Login with User ID and password. Check out the remaining battery in percentage right below the Battery Capacity space. Hit on the settings tab. Under the WIFI settings, the first row shows the default SSID name. Change it to whatever you want and reboot the JIOFI. Even the last person in the country knows about Reliance JIO. Putting an end to the concept that Broadband and digital services are luxurious items, Reliance introduced JIO concentrating on the end-to-end digital communication between different bodies, may it be businesses, organizations or general-purpose uses. Ever since the introduction of Jio network in India, the entire Networking hub has shaken the perspectives of every Indian towards Internet services.